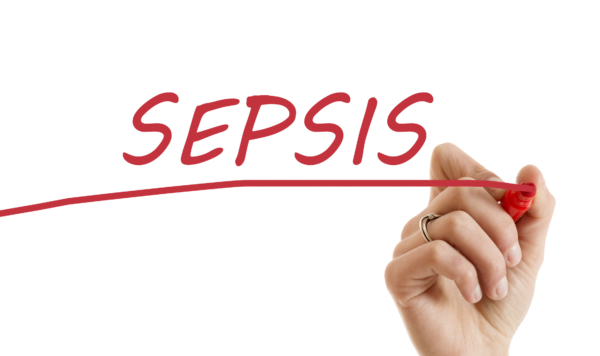 Sepsis is the body’s reaction to an infection, leading to organ and tissue damage, and possible death. To raise awareness, the Centers for Disease Control (CDC) designated September as Sepsis Awareness Month for the general public and health professionals. Infection prevention is especially important for dialysis patients, as bloodstream infections occur in 37,000 dialysis patients per year. 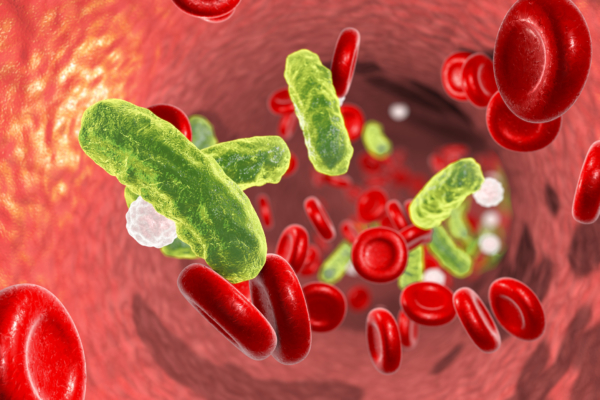 The CDC feature blog posts documenting experiences with sepsis from a medical perspective, and include ways to improve care and treatment options. 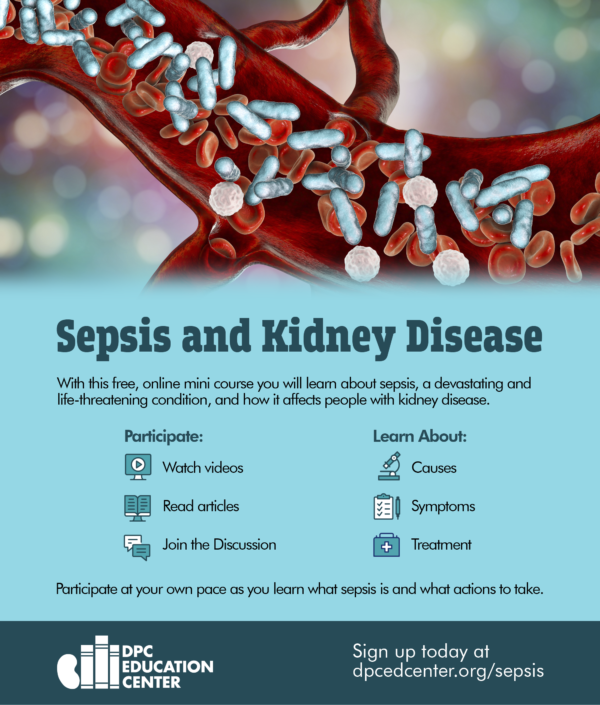 These resources are also available to patients, which include videos and fact sheets.